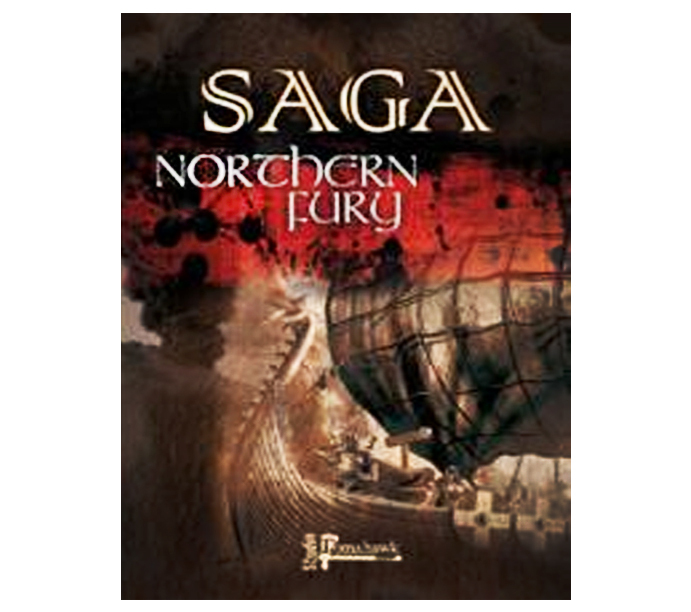 Old SAGA Book Bargains! Be quick! 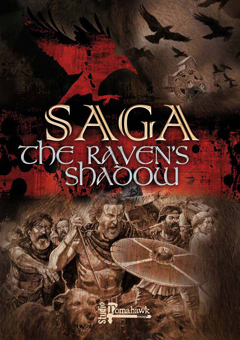 SAGA II is on the way early next year so we're having to make a bit of space here at Beast Towers. 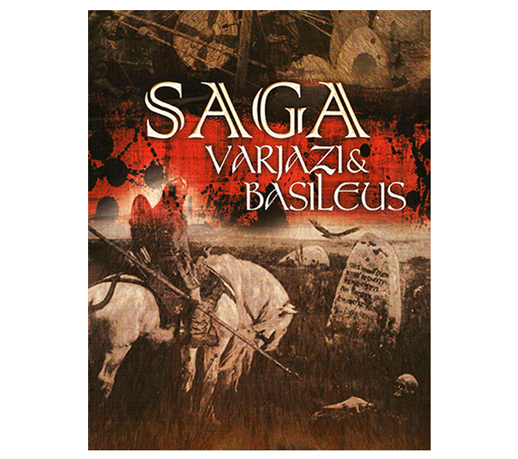 As a result, all SAGA books except SAGA Aetius & Arthur are half-price-ish on the web-site. Stocks are limited so get a move on. 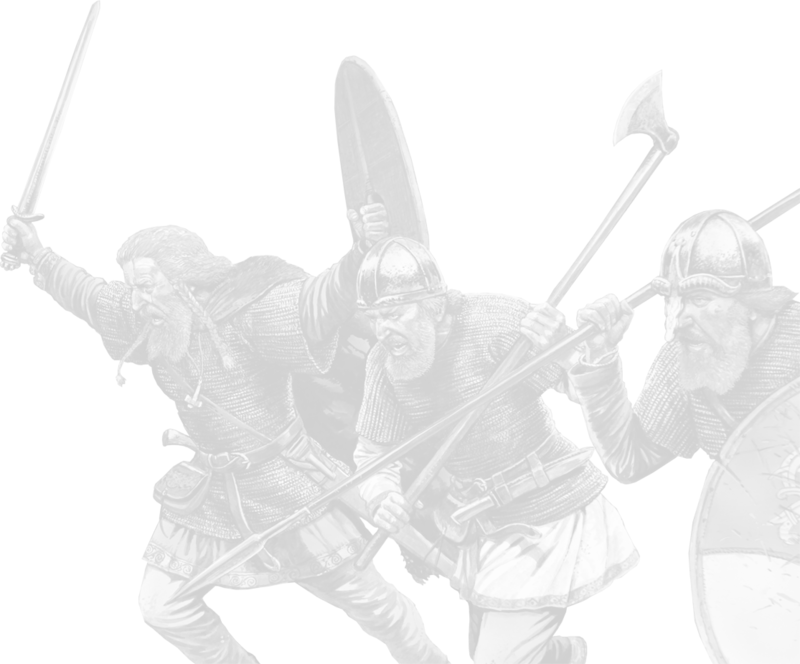 The Viking Age under SAGA II will be served by an ace new all-in-one supplement which is due at the same time as the new Rulebook. 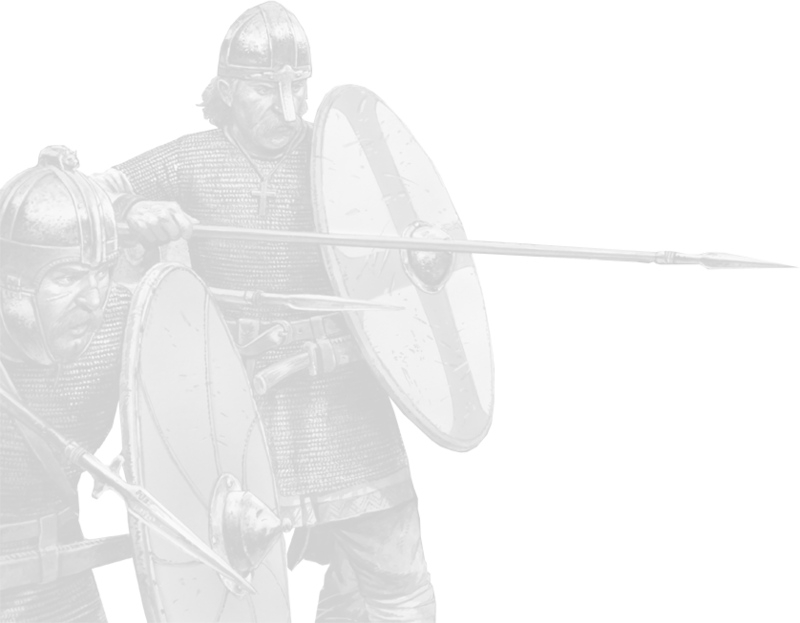 In this, there are all new battle boards for the Viking Age factions, and, although we heartily recommend you use these, the existing ones will still work - there may be some small anomalies but nothing you can't easily resolve.